With over 2015 worth of additions and balance changes since its launch. Rinbow Six Seige could be quite the daunting game to get into for new and returning players. Game maker is Ubisoft. It’s 70 TL. 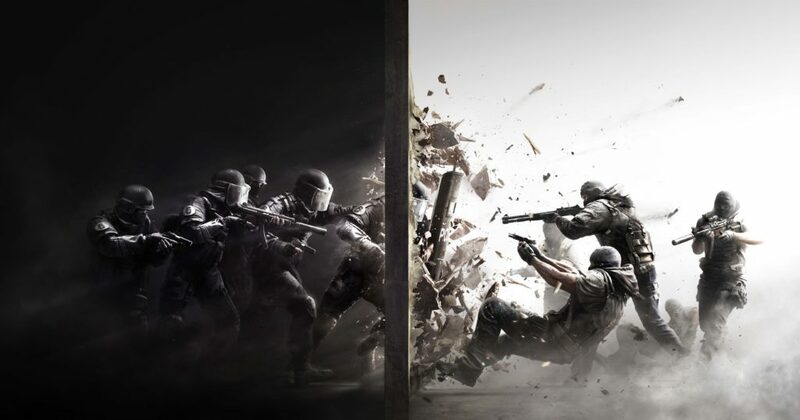 Rainbow Six Seige has a lot of characters such as IQ, ELA,MAVERICK, MAESTRO, SMOKE etc. 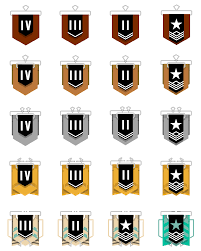 It has rank, for example; bronze I, silver II etc.